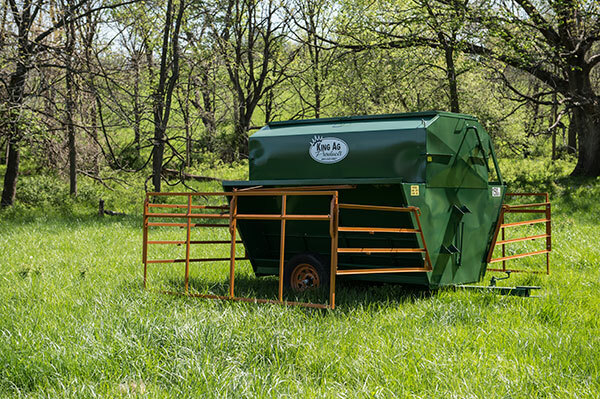 Our 150BU Portable Creep Feeder is consistently the top selling portable creep feeder we offer. 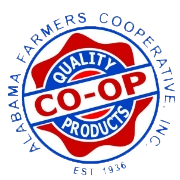 In fact, its one of our top products across all product lines. 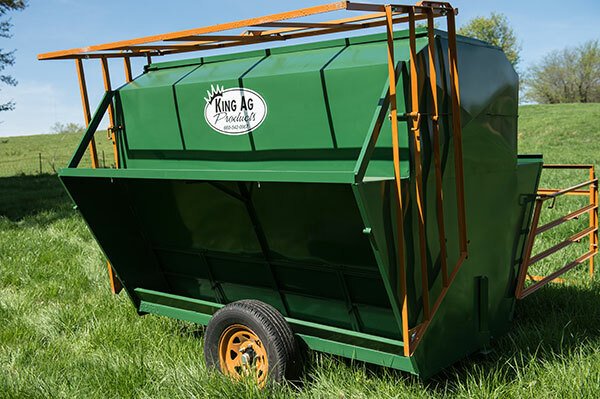 With near 4 ton capacity, this feeder excels in regions where 3 ton minimum bulk deliveries are required. 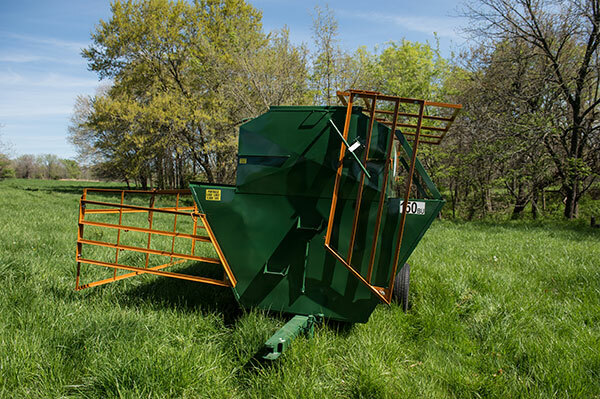 Like the 90BU and 125BU, the 150BU is built on our 8′ chassis yet offers the most capacity in its class. 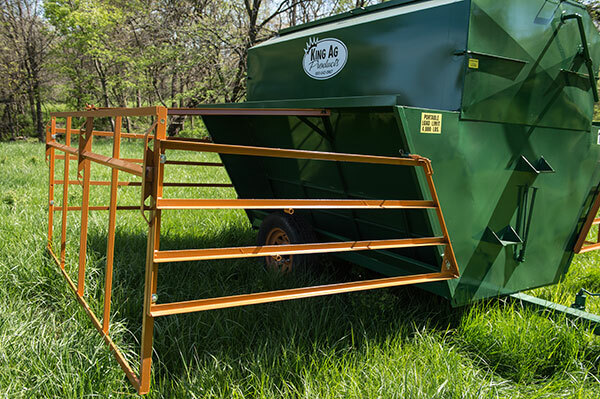 This feeder is best suited for feeder cattle, yearling heifers or creep feeding larger herds. 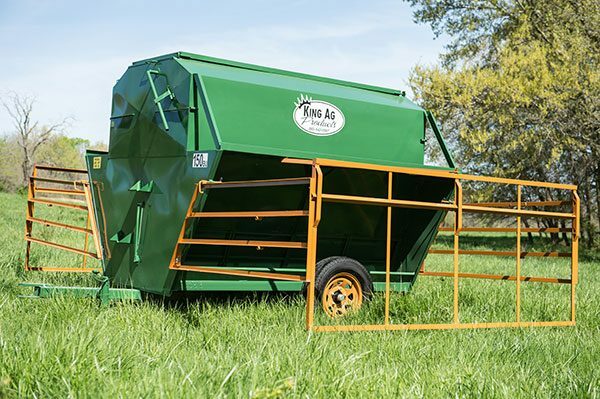 Many cattlemen prefer the 150BU over our 16′ models as two 150BU feeders are easier to move, and can be split between two pastures.